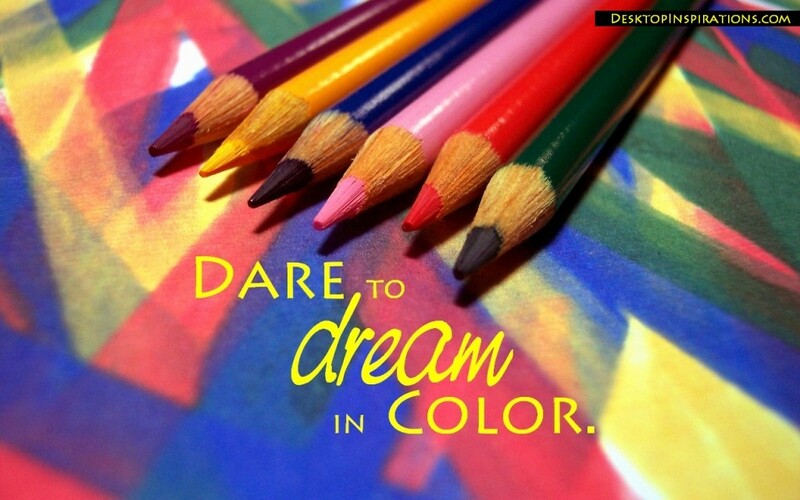 Do you dare to dream in color? The more specific you are when setting your goals and dreams, the more likely you are to pursue them until you get what you are after. Read the article Dreaming in Color for more inspiration! 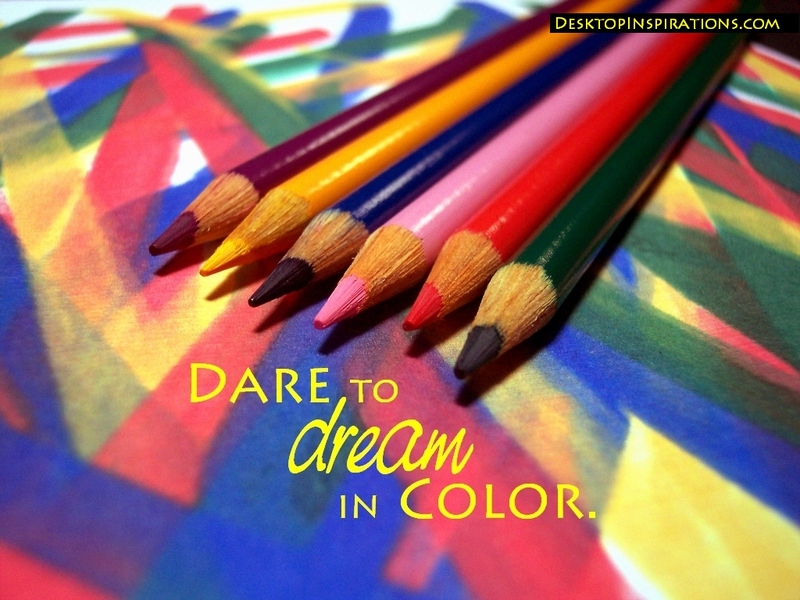 Download this free inspirational wallpaper to remind you to dream in color! Your download will begin immediately when you click the button. See How To from the menu above for more instructions.